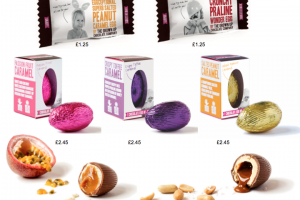 These are all the posts that have been tagged with chocolate bar. 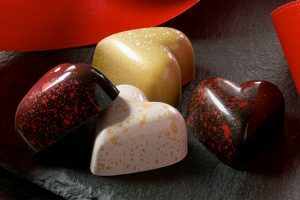 Kohler Original Recipe Chocolates has released its Love Collection, a set of four expertly crafted, heart-shaped chocolates ready for Valentines Day. 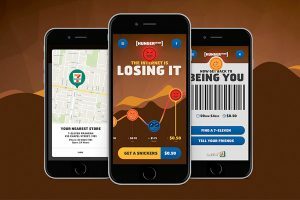 For the second consecutive year, 7-Eleven Inc. and Snickers are bringing back the 'Hungerithm' holiday pricing promotion. 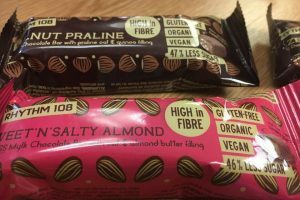 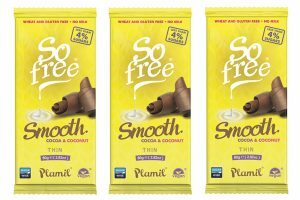 A tempting hazelnut chocolate praline bar series including almond and coconut varieties are among Rhythm 108's latest gluten-free and vegan confectionery offerings. 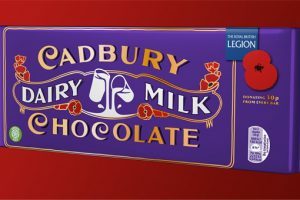 2018 marks 100 years since the end of World War One and to commemorate the date, Cadbury is releasing a limited edition Dairy Milk Remembrance Bar in partnership with the Royal British Legion. 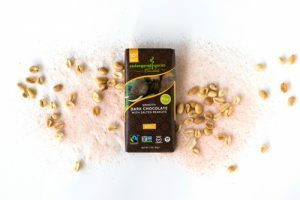 In honour of the release of its new salted peanuts in dark chocolate bar, premium chocolate company Endangered Species Chocolate is giving away a trip for two to experience wildlife and habitat in Africa. 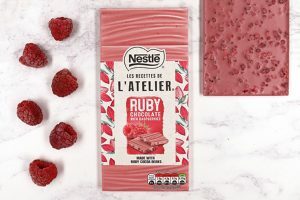 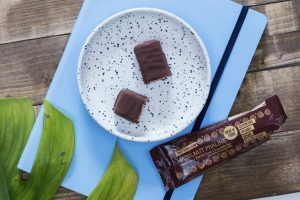 The Grown Up Chocolate Company is presenting two new chocolate bars. 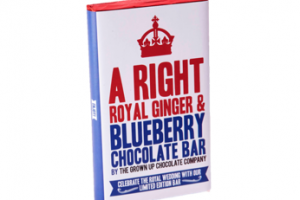 The Grown Up Chocolate Company has announced its latest chocolate addition to mark the upcoming Royal Wedding. 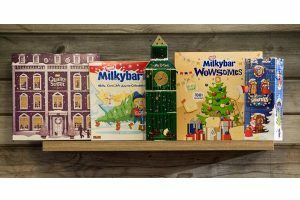 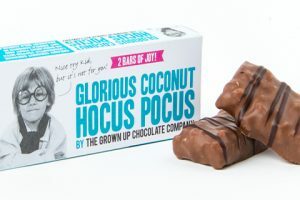 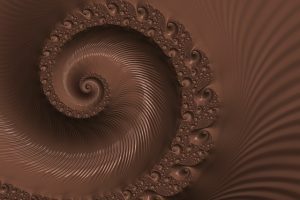 The Grown Up Chocolate Company has announced its latest chocolate addition, the Glorious Coconut Hocus Pocus chocolate bar. 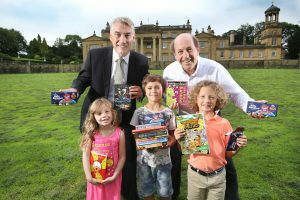 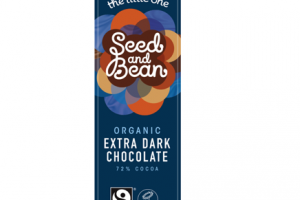 Organic British chocolate brand Seed and Bean has announced the launch of its latest chocolate bar range: The Little One. 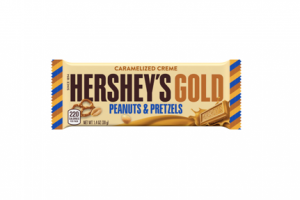 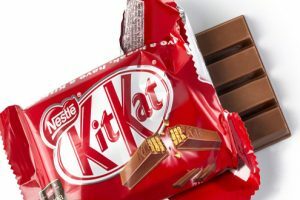 Confectionery giant The Hershey Company has announced the launch of Hershey’s Gold bars, the fourth flavour in the brand’s 22-year history. 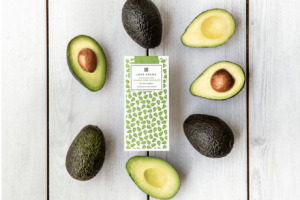 Luxury chocolate company Love Cocoa has launched what it claims is the first vegan avocado chocolate bar in Europe. 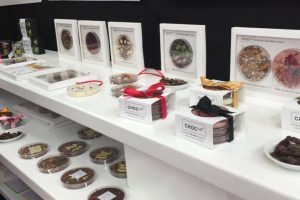 Earlier this week, I visited the Speciality & Fine Food Fair at Olympia, London, which was a treat for all the senses.